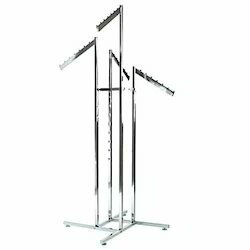 Pioneers in the industry, we offer display stands, 4 way s s display stands, s s display stands and retail store shelves from India. 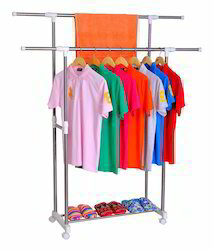 Size (Dimensions in Length X Breadth X Height) 3ft X 4ft X 18"
We are offering Display Stands to our client. 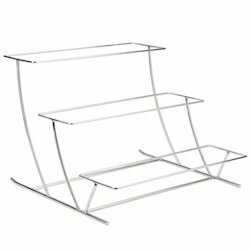 We are offering Retail Store Shelves to our client.